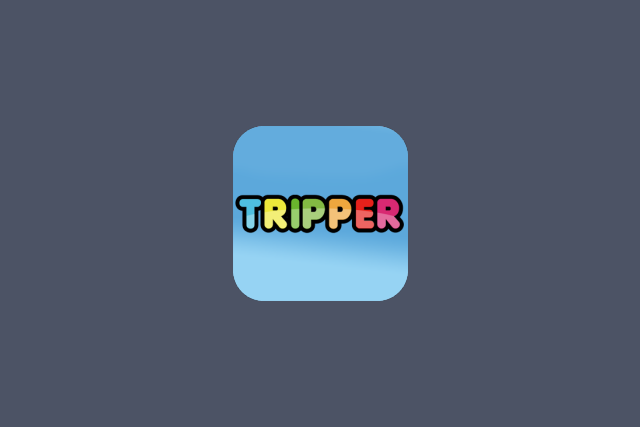 At TRIPPER, we understand that traveling with a local is absolutely the best way to travel. Our APP not only connects you to a local multilingual assistant, but one equipped with specialized databases, a GPS map of our location, and with a special camera option. Combining the best of technology and human power, TRIPPER looks to be your local helper wherever you are in the world.